Born in the valley of Maurienne, he started to ski at the local skiclub from his earliest childhood. 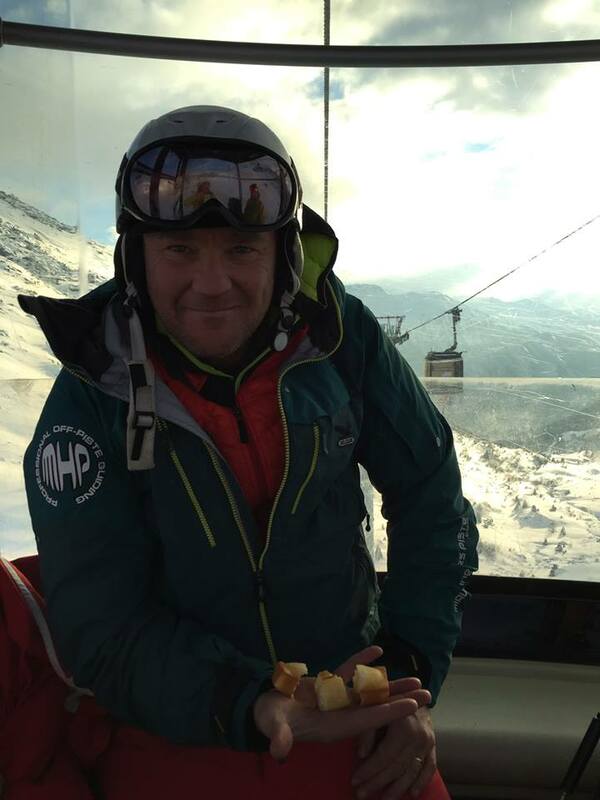 As years went by, his passion for skiing and climbing grew bigger, so he became mountain guide and ski patroller at Orelle Val Thorens for 10 years. Then he decided to work as a guide full time. He is dedicated to his job by sharing his passion and teaching skills with you. During summer, you can find him in the Alps. 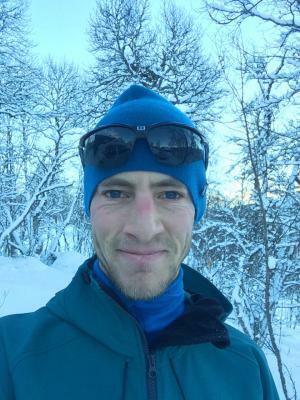 During winter, he is enjoying snow both in his home valley, the Maurienne, and in the wonderful mountains of northern Norway as much as possible. 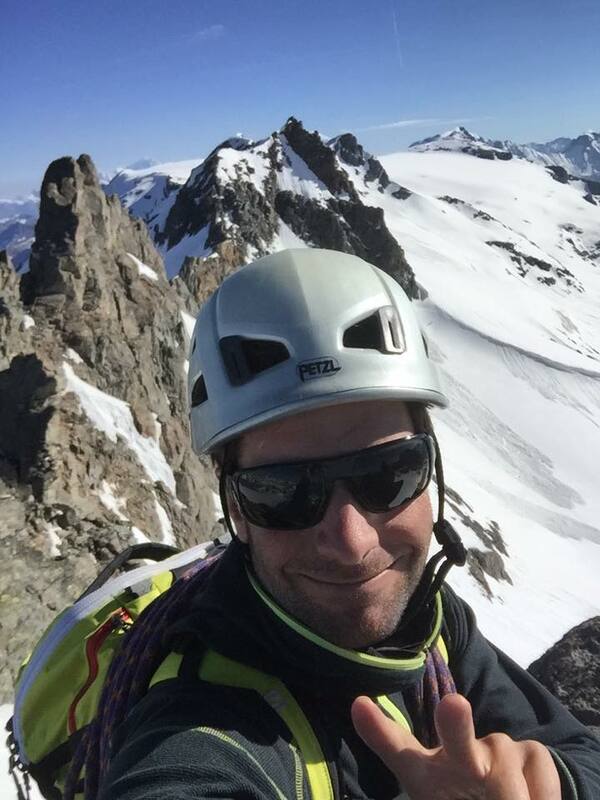 Born and raised in the Alps, I’ve been working ten years as a professional mountain guide in Chamonix. Since a few years I’m living and working between my home valley ( la Maurienne), Val d’Isère and Sweden. From the famous and huge Alps to the secret scandinavian mountains, it’s the quest for wilderness that keeps my motivation up and feeds my dreams of climbing, skiing and telemark. Having the chance to share this with you and being able to help you to fulfill you own dreams is what is making me happy to be a guide, a wonderful work based on communication and confidence. While guiding you, I’ll always do my best to share my experience with you and help you out to improve your skills. That way you’ll make the best of your time in the mountains, whatever your level is, with safety and good spirit. At the other end of the world or just here there’s always a new adventure waiting for us. Why not going together ? Pro rider durant 8 années au sein du team HEAD à parcourir la planète ski. Toujours à la recherche des meilleurs spots. 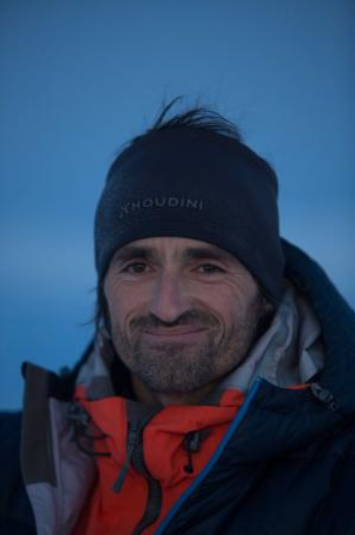 Il est le fondateur de Maurienne Hors Piste et aussi le directeur de l’ESF d’Orelle. With or without his skis, winter as summer, he stays in Maurienne, because he loves it! Pure product of the Maurienne Valley, he stepped in his first pair of skis at age 3, and almost never took them off. His passion for riding and hiking. 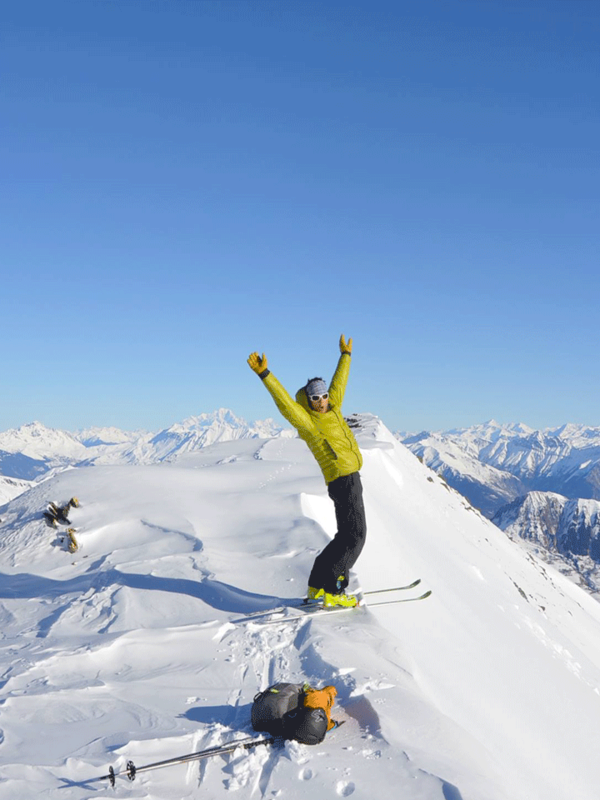 With his skis, telemark, snowboard (or even his sledge), he will show you his best spots of off-piste of Maurienne. From The Sybelles to Val Thorens glacier, or til Bonneval sur Arc, many are the possibilities of wild off-pistes. At spring or automn, he makes speditions with friends or clients all around the world. Born in Grenoble, in a climbers family, it was no surprise that at 5 years old he was already tied to a rope. Spending all his vacations (or when truanting…) in his grandmother’s chalet in the Haute-Maurienne, that’s where he discovered the joy of skiing. 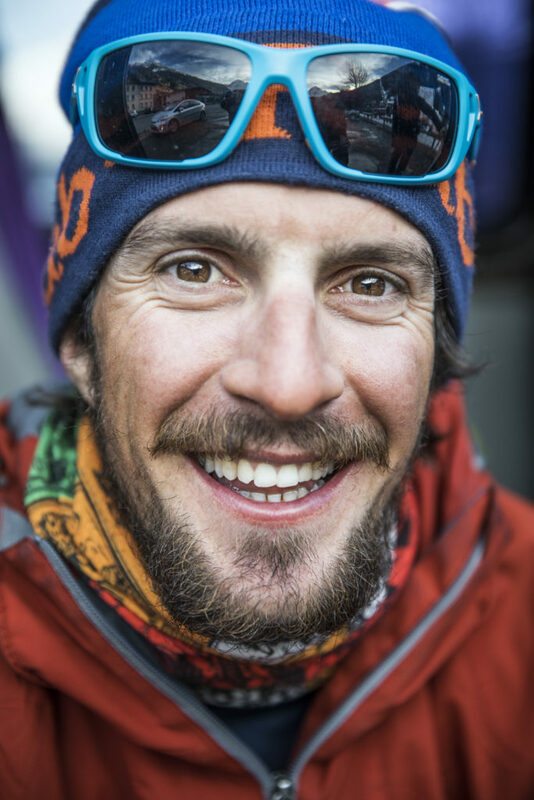 Thanks to his father, he started travelling, climbing a 6000m top in Nepal, and then it was the Elbrus on skis. Since then he’s living with the urge of moving and discovering new horizons. 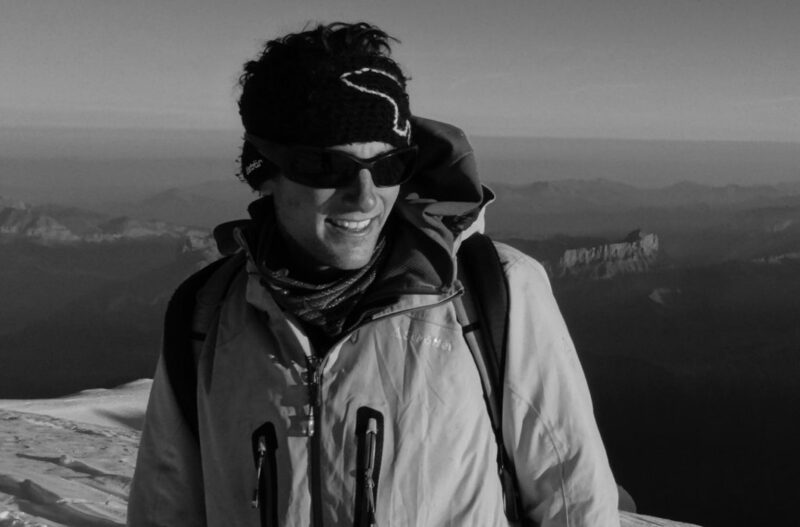 He became a mountain leader in 2010 and kept training to finally get the IFMGA mountain guide certification. Here in Maurienne, or far abroad he will guide you, with skis, climbing shoes, crampons, you name it! I’ve skied before i could walk, and once I climbed out of my cradle I never stopped. Since then I gave priority to what really matters to me : family and mountains. 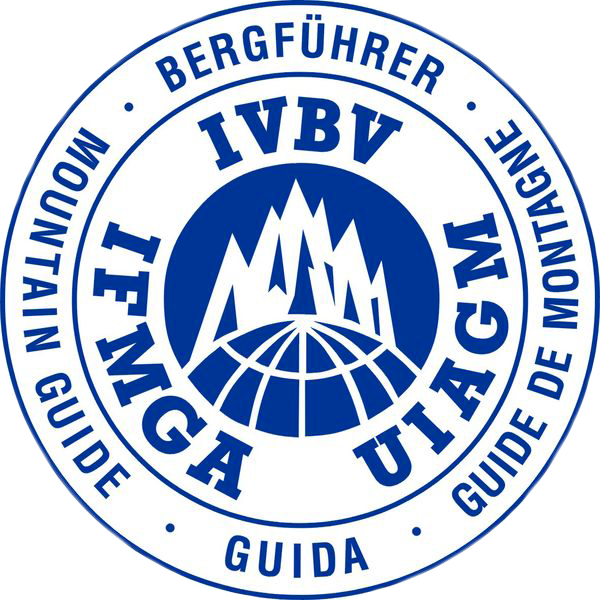 I’ve worked as a climbing teacher since 2004 and got certified as a mountain guide in 2013. Living in Sweden, in Östersund, I spend a lot of time in the mountains of Jämtland, ski touring, rock or ice climbing, but I also work in the Alps (Maurienne) and in northern Sweden and Norway. I like to work with a swedish attitude, looking for my own experiences in places far away from the crowds, where it’s still possible to enjoy the nature without any pressure. 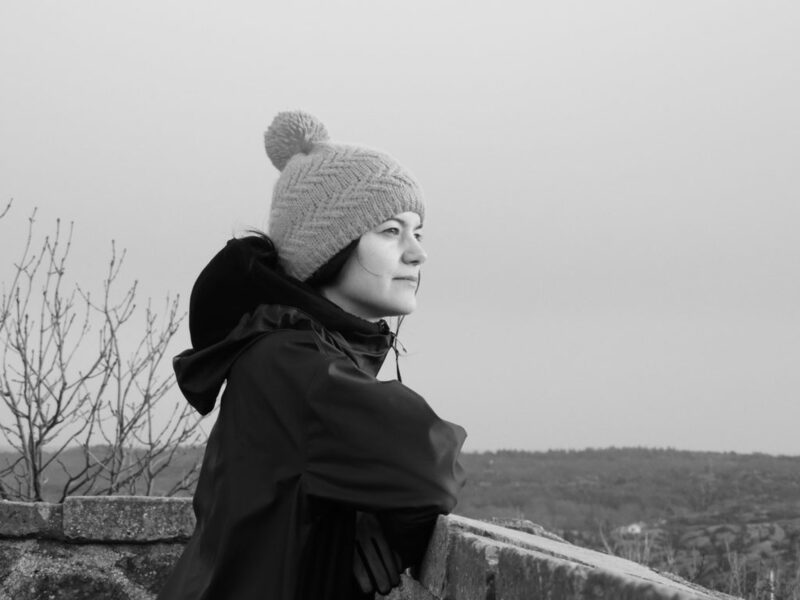 It was a natural step for me to start working with Upguides, as we share the same values, and the cultural exchanges between french and swedish guides is a huge benefit for all of us, guides and clients. My best memories ? It could be skiing alone from a 7500m peak, but also a whole week making new tracks in Maurienne with a group that couldn’t believe his eyes… Nowhere else in the Alps can you do that ! I love to spend my time skiing, climbing and exploring in all seasons, from the Maurienne to the remote mountains of the north of Norway. I am here to facilitate the organization of your trip and make sure that it suits your taste and preferences. Let’s talk to each other soon!